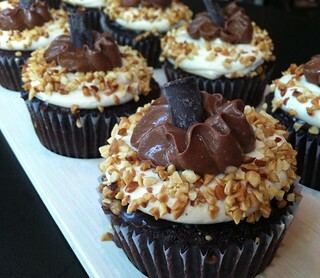 Swirlz in Chicago has developed a paleo-lacto cupcakes (full description below) as a way to appease those on a paleo diet who also want the sweet treat of cupcakes. 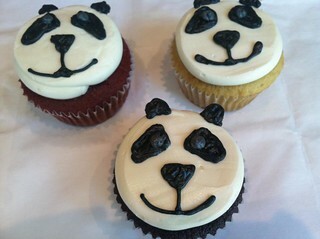 They've also recently made these cute panda cupcakes as well as Snickers candy bar inspired cupcakes. 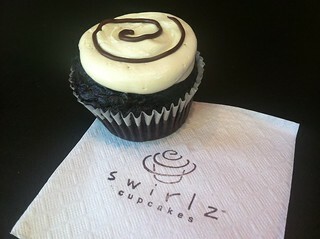 Find out the latest scoop on the Swirlz Facebook page and get more information at swirlzcupcakes.com. In response to so many customer requests,we will be featuring a Vanilla on Chocolate “lacto-Paleo” cupcake, as an additional Saturday Surprise. This cupcake does contain European butter (grass fed cows) in the frosting only.